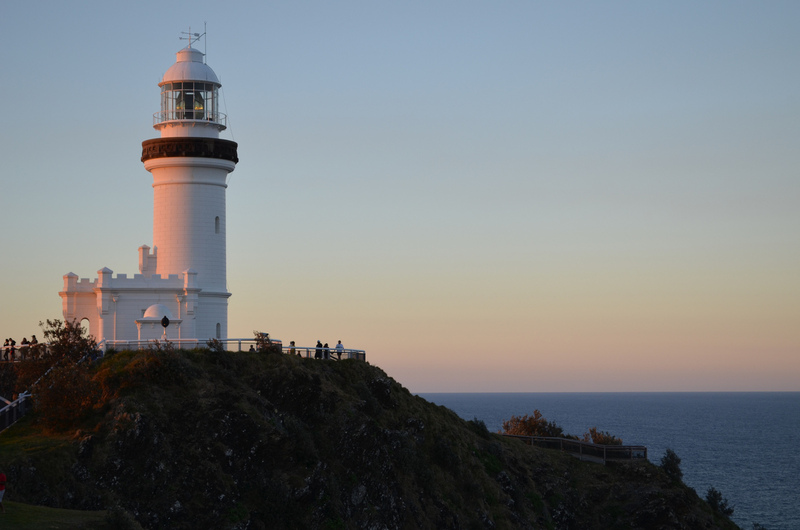 If you want to visit the easternmost city in Australia, then Byron Bay has got to be on your list of Australian destinations. This town is an amazing mishmash of disparate religions and New Age philosophies, surfing enthusiasts, and nature lovers. Surrounded by lush beaches and enchanting rainforests, it is a thriving tourist destination for people from around the globe. So what are you up for? Whether you fancy a trip through one of the area's natural parks, or are just looking for a little water sport activity, Byron Bay has what you need. You can take mountain tours, go snorkeling, enjoy an alternative medicine day spa treatment, or get in a little golf. You can even join a beer tasting tour and pass the time exploring the many exotic flavors of the area. This is also about as relaxing an environment as you'll find anywhere in the country. With a culture that has been described by many as both bohemian and hedonistic, Byron Bay is truly an experience that will challenge your senses. The next time you want to push the boundaries of your vacation imagination, make Byron Bay a central part of your plans! This modern park offers everything you need for a delightful stay in Byron Beach. You want access to bush land and the area's wildlife? It surrounds the park! You want to be close to the beach and still only a short walk from the shops, bars, and diners in town? You get that too. More importantly, however, you get a clean, luxurious park that offers camp kitchen access and other amenities sure to make your stay everything you've dreamed it would be. This beachfront park is a great place to set up camp as you prepare to explore the Bay and its many attractions. It provides quick access to restaurants, shops, and the main sites, as well as everything you need to feel right at home during your stay. There are barbecues, outdoor seating, snacks and drinks, camp kitchens, wireless access, laundry, and modern toilet facilities. The park even has security at night to ensure that you and your loved ones feel safe throughout your stay! This park has a real modern feel, with clean facilities and a gorgeous environment sure to set you at ease. Surrounded by tropical lakes and a garden atmosphere, it has all the amenities you need to enjoy your camping stay. BBQ areas, camp kitchen, and a clean facilities block make this a great place for the entire family. It's also close enough to the center of town to provide you with the ideal base from which to adventure forth into the surrounding countryside in search of Byron Bay's world-renowned attractions and events. Rates are subject to change, so call to confirm current prices. Finding free camping around Byron Bay can be a challenge, but it's not impossible. While the police do tend to move people on within the town limits, there are rest areas located off the main highways where you can generally stay for the night. Try the area around the north of Byron Bay!